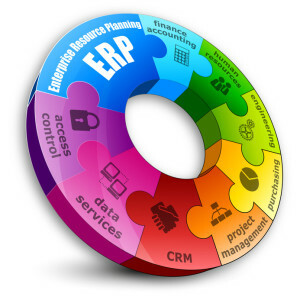 BSS Insight International is a pioneer in engineering customized business solutions. Our methodology focuses on Identifying, Innovating and Engineering solutions capable of leveraging cutting edge technology to satisfy your business requirements, and thereby allowing you to gain a measurable advantage in your field of business. Our core expertise includes POS Systems (Point of Sale), CRM’s ( Customer relationship management), Biometric Solutions, Radio Frequency Identification Solutions, Power Line Communication Solutions, Voice over IP Solutions, and various other IT based Solutions. We are capable of providing you our service at competitive prices, within short timeframes by leveraging the BSS ToolBOX™ methodology. The ToolBOX™ allows us to reuse core components of our solutions, and thereby allows us to provide highly customised solutions at competitive prices. Based on the ToolBOX™ methodology we currently maintain two core platforms for Biometrics and RFID. These platforms encapsulate powerful services which facilitate fast development of higher level domain specific applications to suite you. BSS solutions are consistently quality assured though our own unique TotalQA™ process. Each solution is rigorously tested and verified before it is delivered to you. The TotalQA™ process ensures a high quality customer experience throughout the solution development process from beginning to end. The quality of our solutions clearly indicates our total commitment towards customer satisfaction. An important issue in designing a practical system is to determine how an individual is identified. 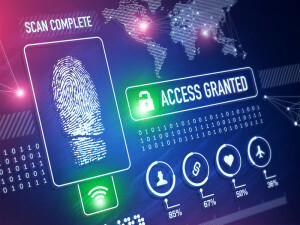 Depending on the context, a biometric system can be either a verification (authentication) system or an identification system. At BSS Insight we developed several types of commercial applications based on the Biocore™ Platform. A business phone system designed to simplify voice communications. 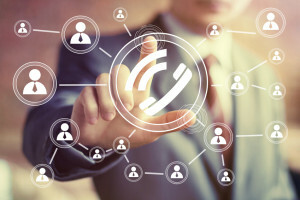 Using VoIP, it offers advanced phone features typically associated with enterprise phone systems including call conference, Automated Voice menus, call forwarding, call recording, ring groups, Music on Hold, voicemail to email, fax support, and call queues. We offer accredited courses leading to nationally and internationally recognized technical and professional qualifications. Networking your own premises, being a complicated task, can be a hectic procedure to do it yourself. 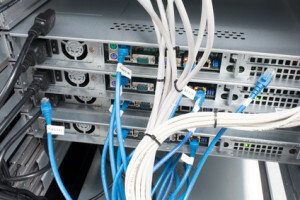 Outsource it to BSSi and relax while the network is being completed and handed over. 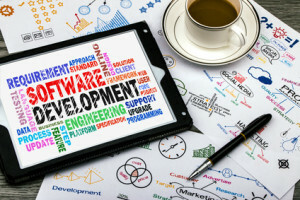 Software Development provides systems that will ease up your day to day tasks and saves you time with accurate results. We specialize in POS Systems (Point of Sale), CRM’s ( Web based “Customer relationship management” Systems) etc. BSS Insight Pty Ltd © 2015 | All Rights Reserved | Designed by : Webs R Us.